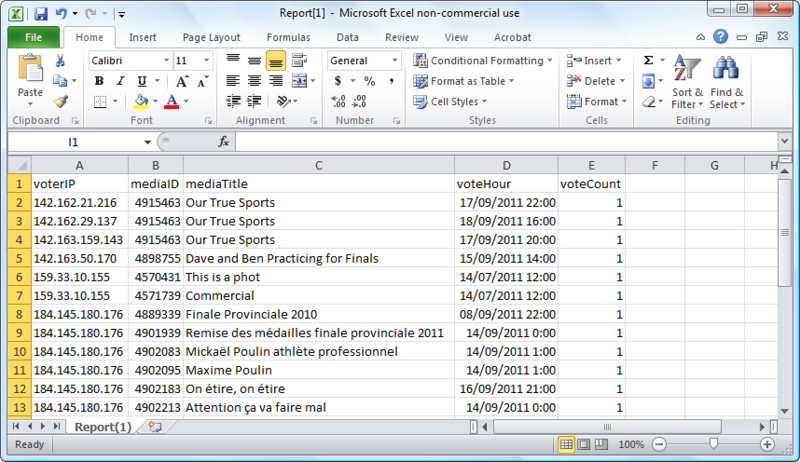 You can download two .csv file reports related to voting data: the Hourly Votes and Votes Log. 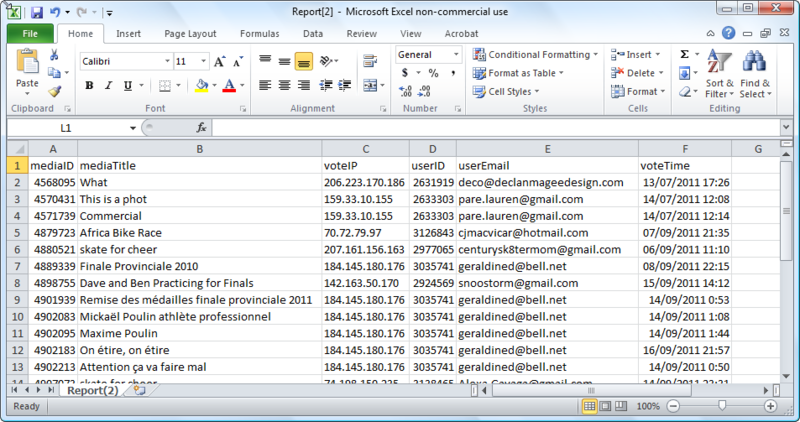 These reports open in Microsoft Excel or Libre Office and provide information like the media id and title, the IP address of the voters, time stamp and so on. 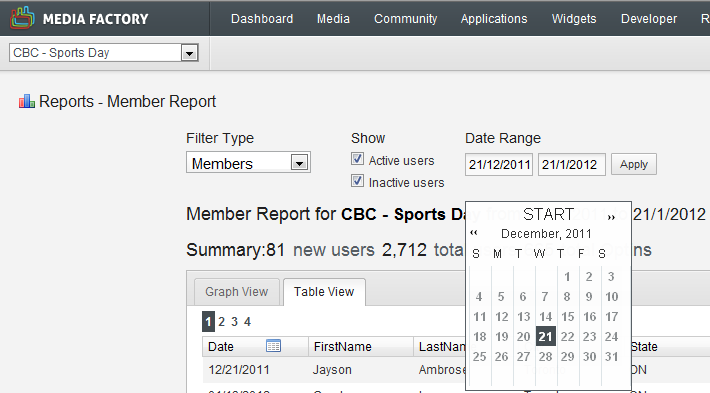 Be the first to comment on Reports.